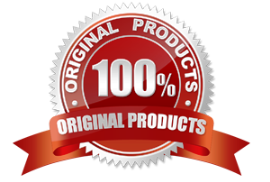 is designed to apply consistent pressure to an affected area, significantly reducing the pain associated with herniated tissue and reducing the risk of developing a hernia-related medical complication. 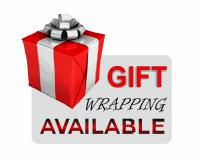 It increases comfort for patients who are waiting for surgery. 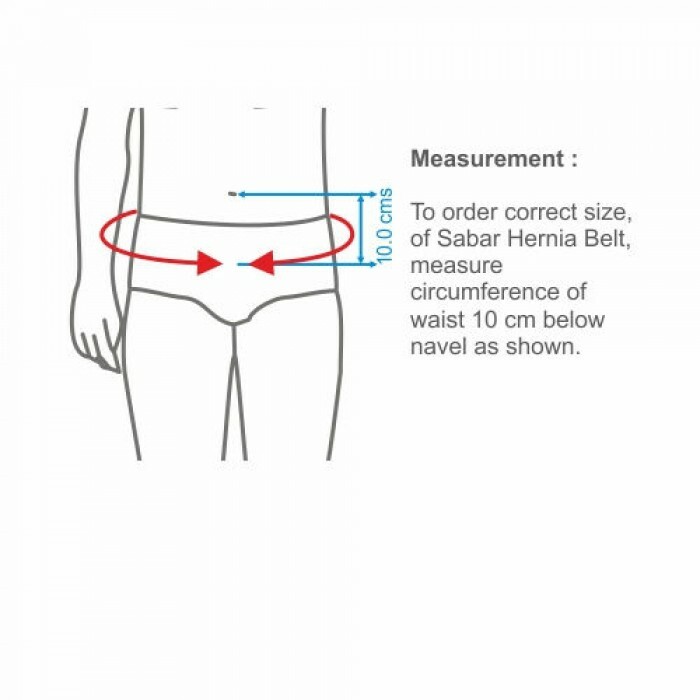 Sabar Hernia belts are designed to push the herniated tissue back into the body, it will increase patient comfort, allowing the patient to engage in normal activities, and it will greatly reduce the possibility of strangulation. 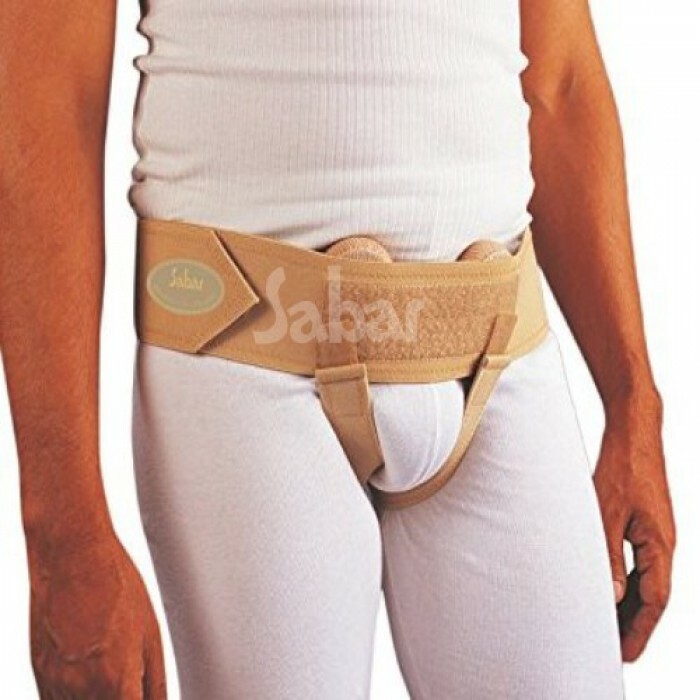 Made from finest quality of cotton-based ventilated surgical elastic. 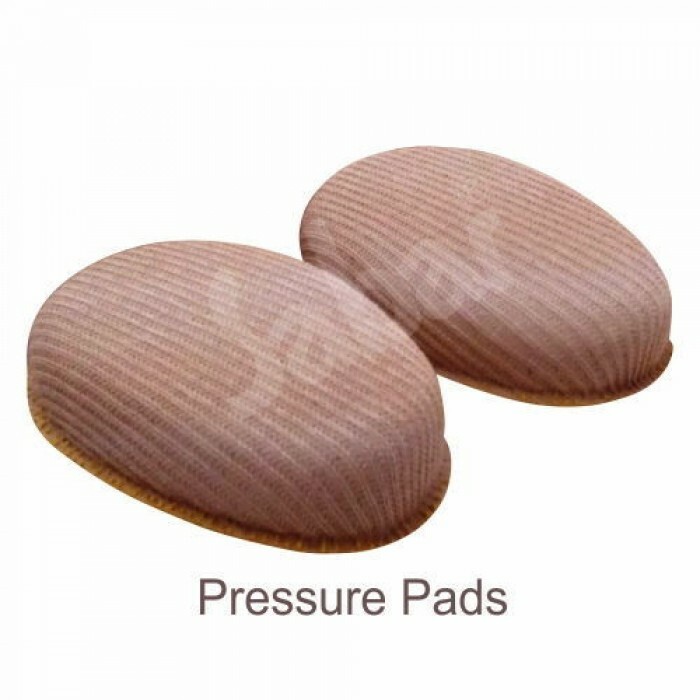 Gives adequate pressure with adjustable and comfortable pressure pads.